Close to $100,000 in penalties have been issued to a franchisee of a multinational company, as the Fair Work Ombudsman seeks to send a stern message to businesses on fabricated bookkeeping records. 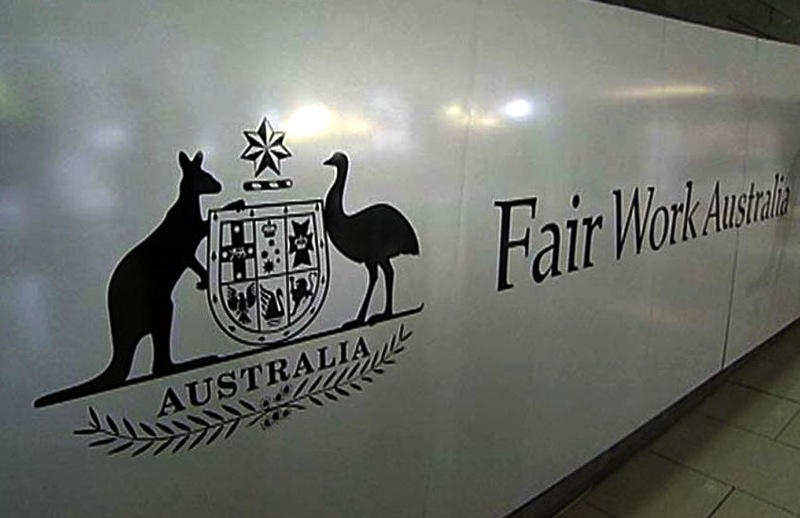 The penalties are the highest the FWO has secured in a legal action relating solely to record-keeping and pay slip breaches, and are 90 per cent of the possible maximum, secured as a result of legal action in the Federal Circuit Court. FWO Natalie James said the high penalties were a major warning for businesses and the need for sound record-keeping practices in light of new laws passed late last year that have significantly increased sanction for record-keeping breaches. “The breaches by this Caltex franchisee occurred in 2016 – but if this same conduct occurred today, the possible sanctions available in Court would be even more significant,” said Ms James. The FWO has been investigating Caltex since 2016, issuing a public report earlier this year, detailing significant compliance problems among its network of franchisee-operated outlets, including serious record-keeping deficiencies that prevented an assessment of the true extent of underpayments.